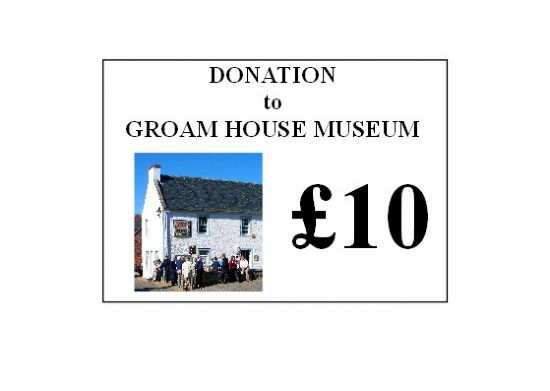 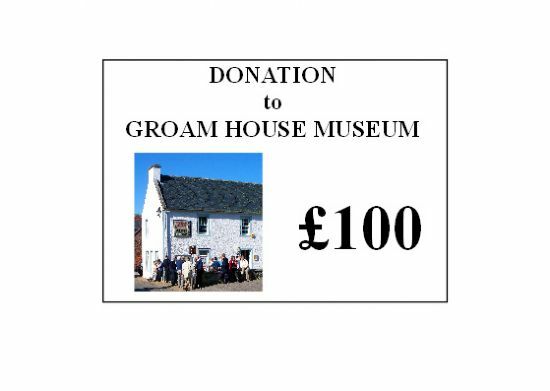 If you would like to make a donation to support the work of the museum and the care of its collections just choose from the options below. 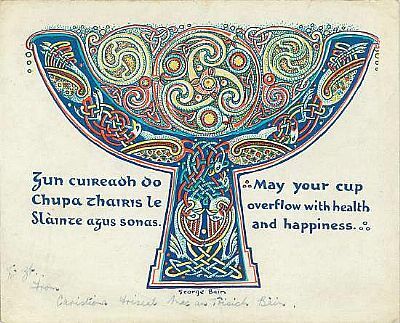 Your generosity will be very much appreciated. Your online donation will be processed using our secure PayPal sales facility, which accepts debit/credit cards as well as payment via PayPal itself.